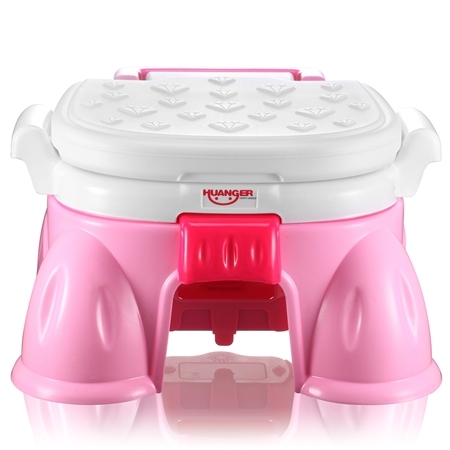 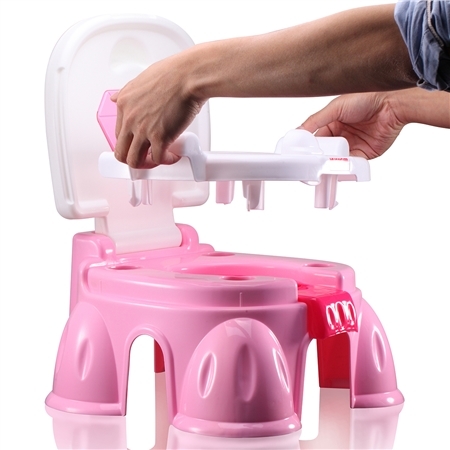 Deal: $ 29.88 GST Inc.
Potty time is a lot more fun with this Portable Kids Training Toilet-Pink! 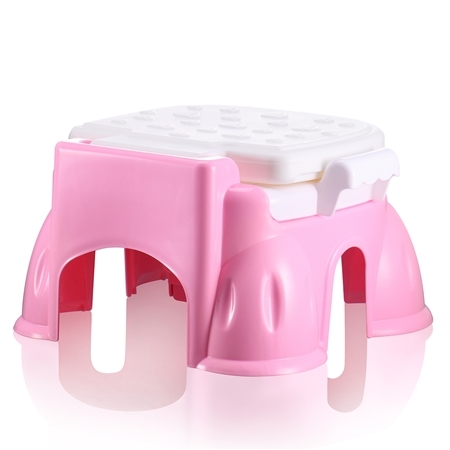 A combination of strong ABS plastic, handlebars on the side for added balance and designed especially to attract kids, this seat is ideal for potty training or providing security to keep slightly bigger kids from falling in. 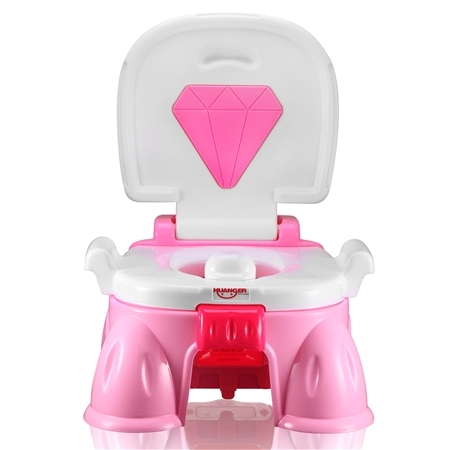 Your little one will never forget to tell you when they “have to go” with this fun little potty chair in your home. 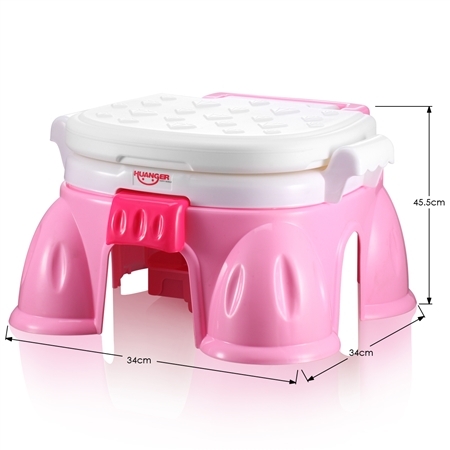 34cm x 34cm x 45.5cm approx. 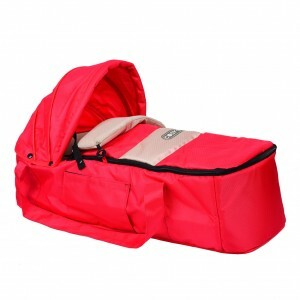 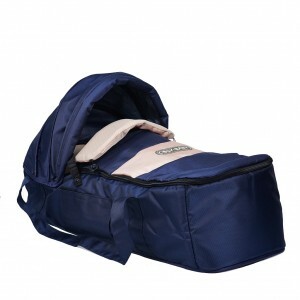 36cm x 36cm x 47cm approx.